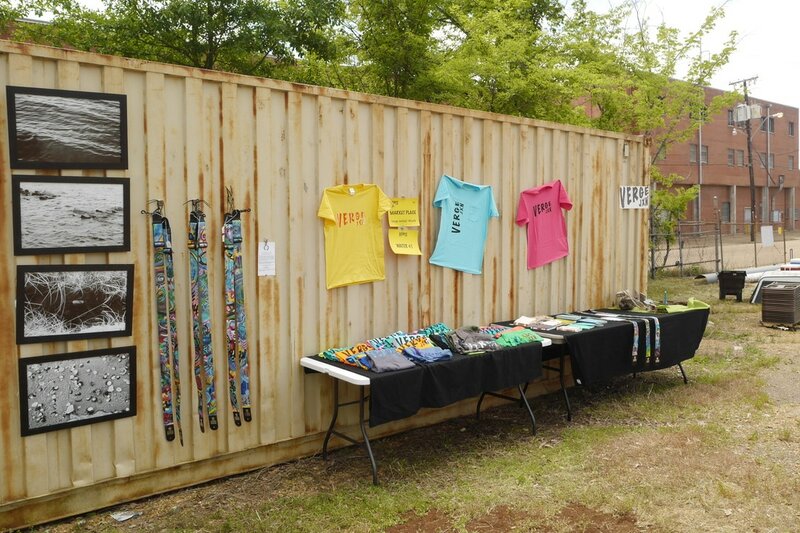 The Marketplace at VergeJXN is the only area of commerce at the event in order to separate any monetary transactions from the free and interactive larger event. 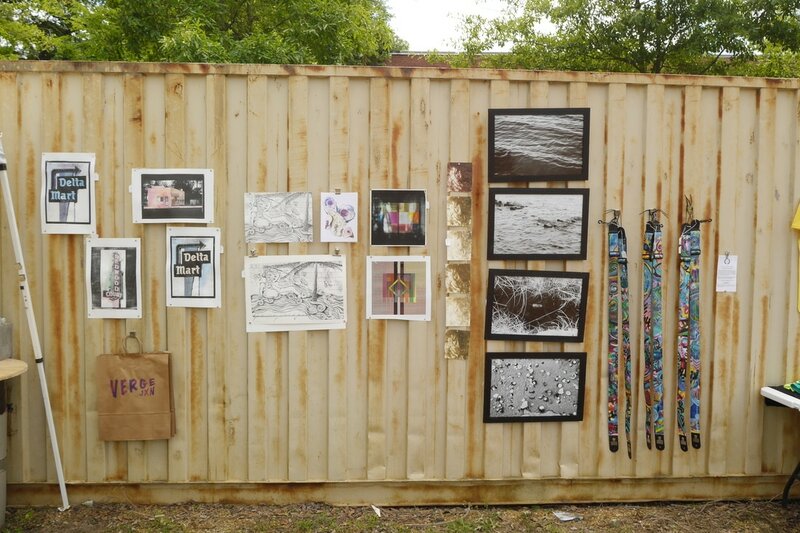 VergeJXN Project Leaders, performers, and project participants who are interested in selling their artwork at the event can only do so through our Marketplace. VergeJXN takes a small 10% commission on all sales in an effort to perpetuate the festival in future years. On the morning of the event, artists must deliver the artwork to the Marketplace staff. We will staff the Marketplace throughout the event and will distribute all profits back to the applicable artists in a timely manner. creating a system of accounting that incorporates all artists’ inventory into a master list, so that attendees need only select works they wish to purchase, which could be from several different artists. This ensures a stream-lined shopping experience. Labelling all artwork in a uniform manner that identifies price, artist and references the master inventory to facilitate ease of check-out. Displaying all work in an aesthetically pleasing, yet straightforward, way that groups each artist’s work and references the location of that artist’s project within Verge. 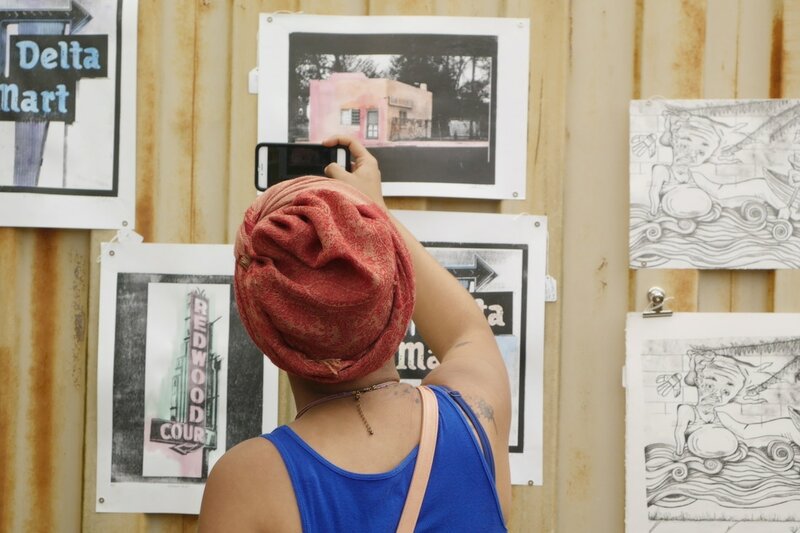 Providing each participating artist with a small sign for display in their project area advertising that the artist’s work is available for sale in the Marketplace.